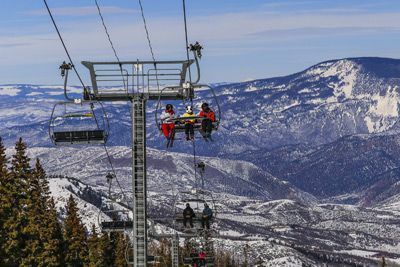 At Snowmass, you could spend your entire trip skiing and riding its terrain without covering the same ground twice. 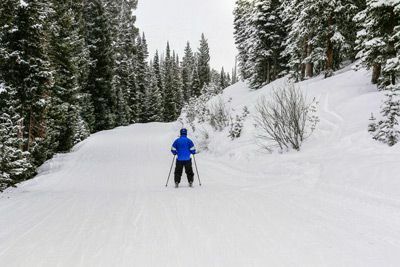 From the choice expert terrain of Burnt Mountain Glades, High Alpine and the Cirque, to the long blue groomers and impressive beginner facilities for newcomers, it is an easy choice. With a constantly evolving mix of rails, jumps and transitions, over 100 features in total – including a 22 foot Zaugg-cut Superpipe – Snowmass has earned its reputation as one of the best snowboarding resorts on the planet. For winter thrills off the slopes, look no further than the Breathtaker Alpine Coaster. Riders will wind their way through over a mile of forest on an elevated track at high speed. The all-new Snowmass Base Village boasts a five-story indoor climbing wall, a village plaza with ice-skating rink, new retail, and The Collective, a building that offers a collection of art, music, culture and activities. Taking a day off from the slopes? 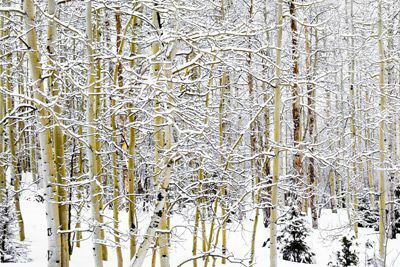 Explore the more than 60 miles of snowshoe trails around Aspen, Snowmass and Basalt. Snowshoeing is a great way to see the alpine forest lands. Thoughtful amenities, mountainside accommodations, and a picturesque location in the heart of Snowmass Village combine for brilliant results at The Westin Snowmass Resort. 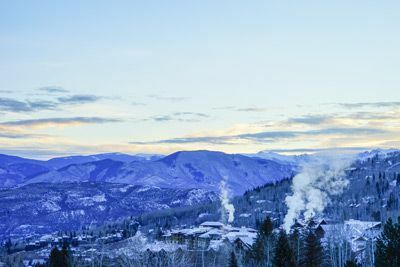 Ideally positioned for adventure-seekers, this hotel places guests moments from Snowmass Village's wealth of activities; from fresh powder skiing and snowboarding to spa treatments and shopping, there are no shortage of ways to experience this charming Alpine destination. Those craving rejuvenation can indulge in luxury massages and custom facials at The Westin Snowmass Spa. Whether relaxation or exploration is the agenda, don't miss savoring vibrant American cuisine at Snowmass Kitchen or partaking in the lively après ski scene at Vue Lounge. During your stay, you'll enjoy gracious Westin service, ensuring your stay in Snowmass is nothing short of transformative. Tranquil guestrooms are designed to reflect the mountain environs, and feature elevated rustic décor. Rooms come thoughtfully equipped with amenities like 1 King or 2 Queen Westin Heavenly Beds® (based on hotel availability), Heavenly® Bath rainforest shower, flat-screen LCD TV, alarm clock, mini-refrigerator, coffee/tea maker, safe, iron/board, haidryer, robe and slippers, and more. 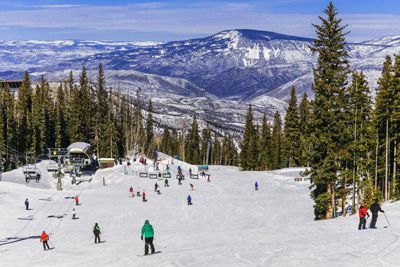 The Westin Snowmass Resort is located approximately 8 miles from the Aspen-Pitkin County Airport (ASE), 70 miles from the Eagle County Regional Airport (EGE), and 220 miles from the Denver International Airport. Offsite parking is approximately $20 per day, Valet parking is approximately $35 per day. Parking subject to change without notice. $100 January 6, 2020 to February 5, 2020. No refund after February 5, 2020; however, 50% of tuition paid may be applied toward tuition for another NWS program within the next 12 months. Cancellation must be made in writing.